On Friday night, three men were killed in a shooting in a nightclub in Tlaquepaque. 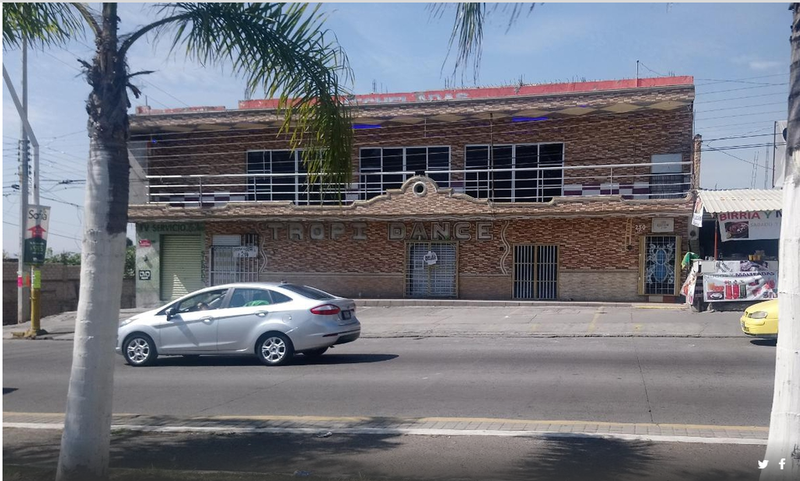 The club, which is called Tropi Dance, is located at the corner of Avenida 8 de Julio and Calle San José Poniente, in Colonia Nueva Santa María, situated some seven kilometers south of Guadalajara’s city center. According to unofficial reports, an armed commando entered the club, apparently attempting to kidnap someone in the club. However, while leaving with the intended abductee, a shooting erupted on the premises of the club. The shootout was allegedly triggered by some guests trying to prevent the kidnapping, causing the death of two men (said to be aged between 35 and 40 years) and a 20-years-old employee. More than 50 cartridges of different calibers were found at the crime scene. The latest shooting is already the second in this nightclub in 2018. In September, two men were shot dead in the club by an armed commando in an apparent targeted killing. Two nights before this incident, an armed commando aboard two vehicles entered a house in close vicinity to the nightclub, killing three man and a woman. The house where the crime happened is located near the corner of calle Central and Santa Rosalía, just about 300 metres from Tropi Dance. However, it remains unclear whether the two incidents stand in any relation to each other. 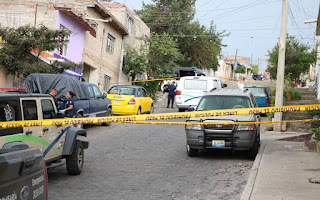 In addition to that, there were other purported targeted killings recorded across Guadalajara and its metropolitan area, including Tlaquepaque, in the course of the previous week. 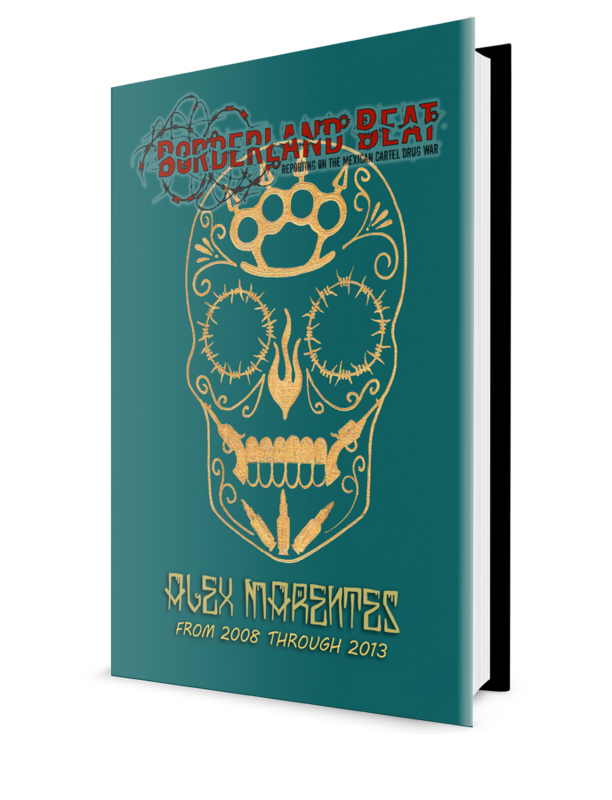 It can be assumed that the vast majority of these violent incidents are related to the ongoing conflict between CJNG and its splinter group, the Nueva Plaza Cartel. Given that the wave of violence has been going on rather unabated for months, it seems that none of the two groups is able to significantly gain the upper hand. Two cartel shootings in as many months? Sounds like my kind of establishment! A “commando” LMAO like he was a Navy Seal special forces dude instead of a stoned meth addicted crack head killer who murders for $50 USD. LOL Putrid junkies fucks need to be wiped out. Yes I find it disturbing, that they call cartel members..commando, they should call them "criminal diliquents". A commando is a professional that served a branch of the military. Quite a number of sicarios are police & military trained or employed. Especially those assigned to abductions and high profile killings. 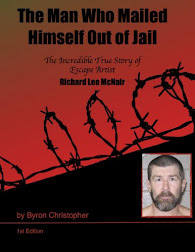 Hence why a lot of abductions involve 4 or 5 vehicles strategically placed to block exits, and are preceeded by weeks of trailing a target and conducting intelligence gathering. The original group of Los Zetas and Grupo Escorpion come to mind for origins earning them the 'commando' label. Escorpiones were mostly police I believe, and the original Zetas were of course all special forces soldiers gone delinquent. Non-military criminals supporting Los Z prior to the CDG split were assigned to Los Lobos to differentiate if I remember correctly, this is how Z-40 & Z-50 came to join Los Z after it broke from CDG. They were originally Lobos due to starting out as civilian criminals. Various other Cartels obviously have their own police/military trained cells for these purposes as well. All this talk has me teetering on the idea of going commando today at the office. That’s commando in terms of attire, or rather the lack of a certain undergarment. Crickets.... I’m going outside. If anyone needs me, I’ll be out-standing.